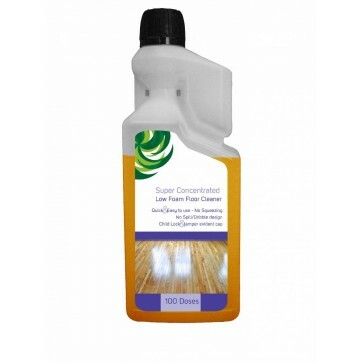 • A super strength formulation which removes even the toughest grease and grime. 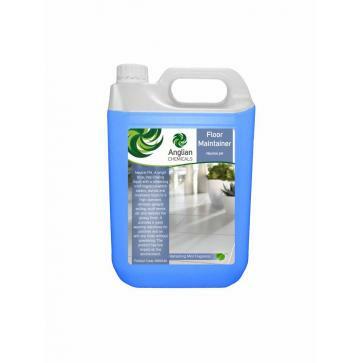 • Low foaming and specially designed for machines and scrubber driers. 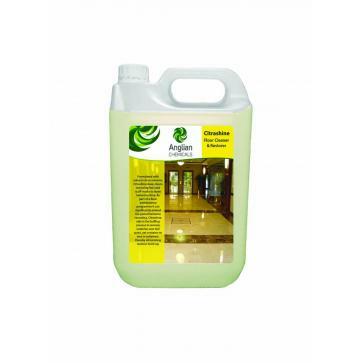 • Unperfumed and will not taint in food storage areas. 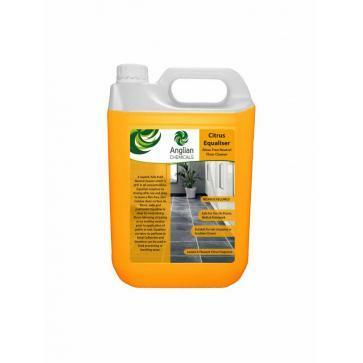 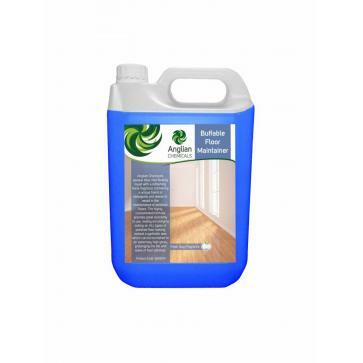 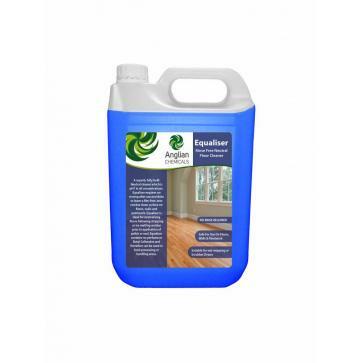 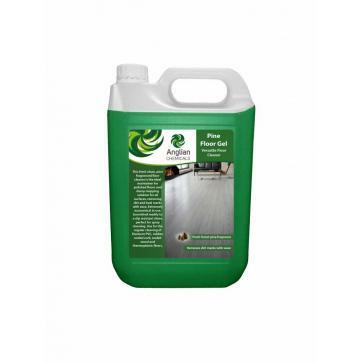 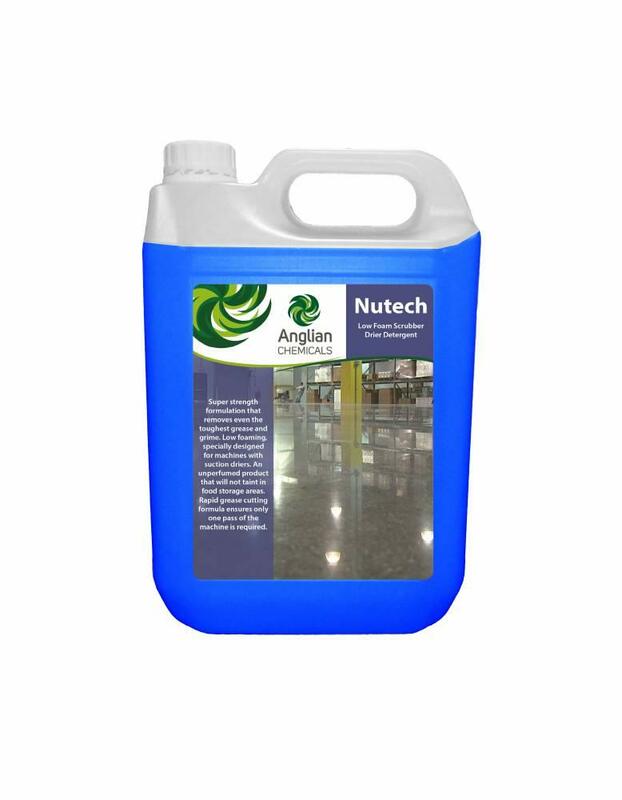 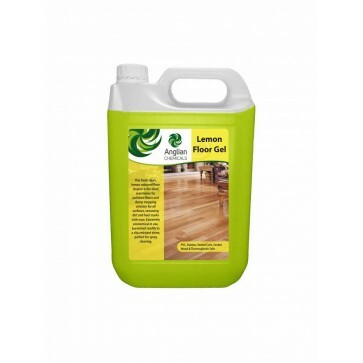 • Ideal for cleaning large warehouses due to it’ rapid grease removal. 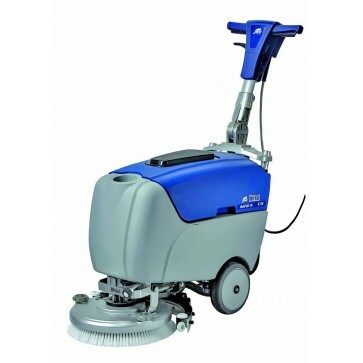 • Suitable for all heavy duty scrubber machines and for general scrub applications.